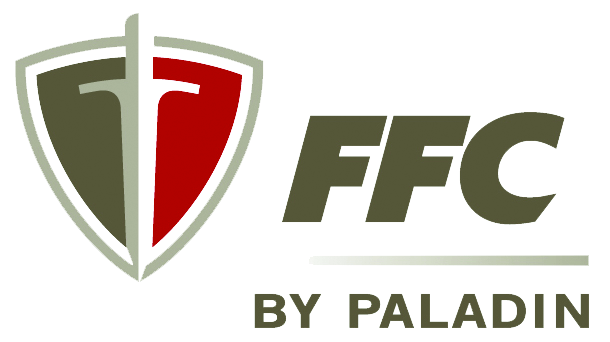 The FFC Preparator, by Paladin, is a more professional series of the FFC Auto Rake, having bidirectional capabilities. Operating this unit in reverse will perform the same tasks as the Auto Rake, site cleanup and soil preparation, collecting material of 3/4 - 6”. A spinning brush located inside the unit removes fine material allowing it to fall into the collection bucket which has a perforated floor, this permits fine workable loam to remain on the job site and not be carried away as discarded debris. While operating this unit in a forward direction you can till & homogenize to 2 1/2 inches in depth, creating an excellent seedbed.